Transforming your Windows 8 tablet into a music making device is quite possible, if you know the right tools to use. LL Cool J and his company have launched Liquid MyConnect Studio app to help you with that. The brand new Windows 8.1 application called Liquid MyConnect Studio is exclusive for Windows 8 and Windows RT users, and we don’t see that often developers to choose this kind of status for an app. Liquid MyConnect Studio comes with Skype integration, basic editing features, support for SoundCloud, Facebook sharing, tools to record vocals and options to upload MP3 and WAV files; so, basically, all the right tools need to register some music. While there are some more powerful similar tools on the Windows Store, most of them are paid, while you can get this one totally for free by following the link at the end of the article. Be the next pioneer in Music! 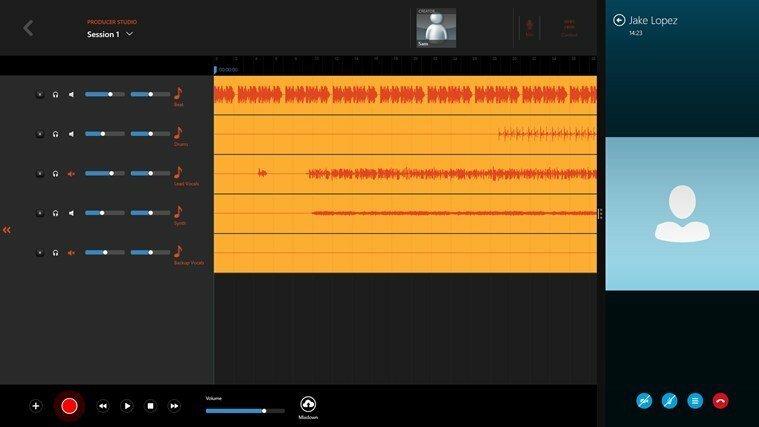 Liquid MyConnect Studio is a patented collaborative virtual studio that allows two users to connect, record, remix, and edit music together in REAL-TIME, and share their originally created music over the Internet from anywhere in the world. 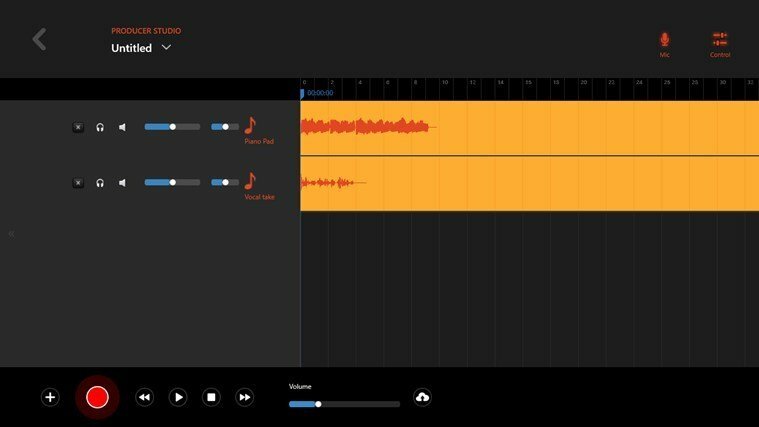 Import songs, tracks, or stems from SoundCloud, your computer, or any other music editing tool into MyConnect Studio and collaborate with other musicians with built in Skype Integration. 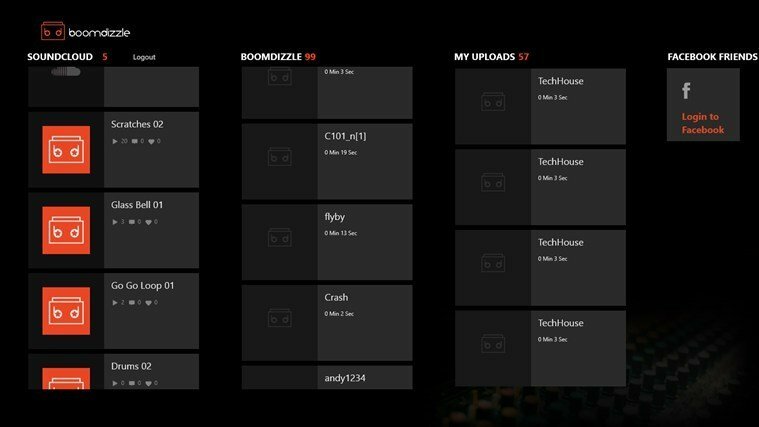 Supports touch control and easily post your song onto Facebook.